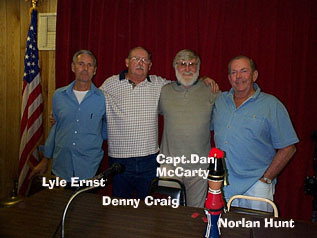 The Club started with about 20 men and women and grew slowly until February of 1992 when Captain Dan McCarty,and seven other members formed an association and filed four placer claims totaling 640 acres. At the very next club meeting the Club elected officers and adopted by-laws. 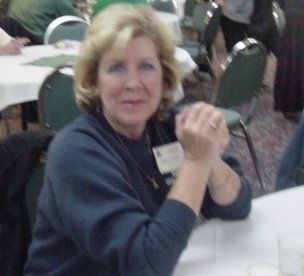 The newly elected President, Dan McCarty and Vice-President, Denny Craig and club secretary Elaine Babb had the tough job of making things work well for the benefit of all club members. From that point on the Club has grown to over 300 members and 3200 acres of placer gold claims and has purchased 40 acres of privately owned land near the claims for Club activities such as Family outings, BBQ’s, camping and of course, GOLD PROSPECTING! This is Base Camp Property.